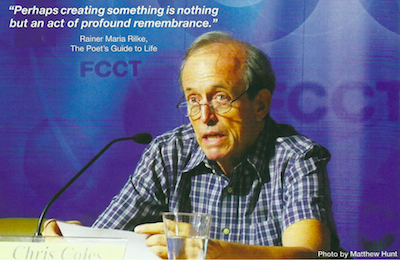 My third feature for Encounter Thailand magazine, Reeling In The Cliches, was published in December last year (on pages 42-44). The article examines how Thailand has been portrayed by foreign films set in the country. My portrait of artist Chris Coles, and three photographs of his paintings, have also been published in the same issue (on pages 34-36). 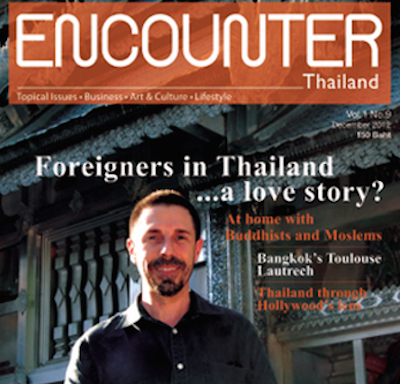 My previous Encounter Thailand features were published in October and November last year.